SVF welcomes classical singers of all ages and nationalities. 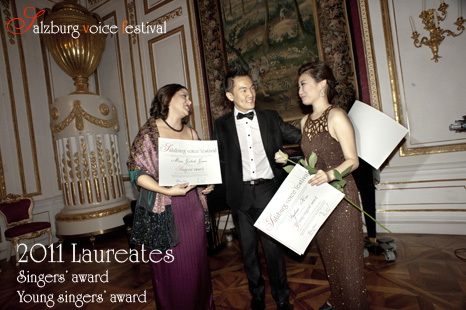 The Salzburg Voice Festival seeks to attract every year the most exceptionally talented singers worldwide. The only two essential criteria are passion for singing and dedication to learning! If you believe that these criteria fit you, then SVF is interested in you, and you should seriously consider applying!